This statue for the cormorant was sitting by the water side in Concarneau. 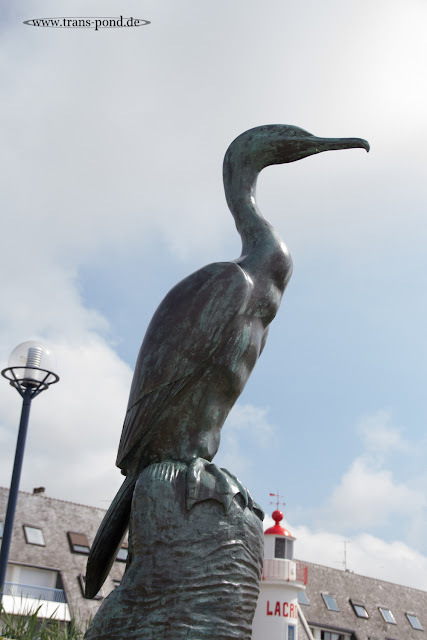 It is not the first cormorant statue I have seen in fishing towns. Obviously people love this bird in many places.